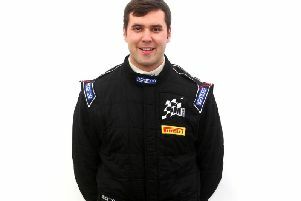 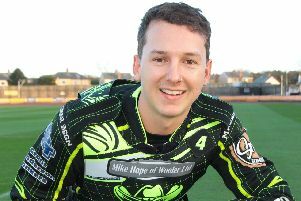 KNC Groundworks Scottish Rally Championship front-runner Garry Pearson will be aiming to start this weekend’s Speyside Stages where he left off at the Border Counties Rally last month, keeping his title hopes firmly alive in Elgin on April 20. 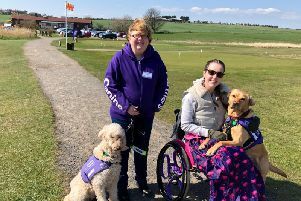 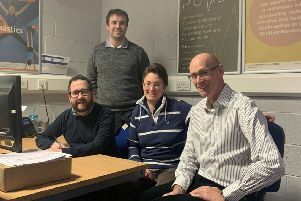 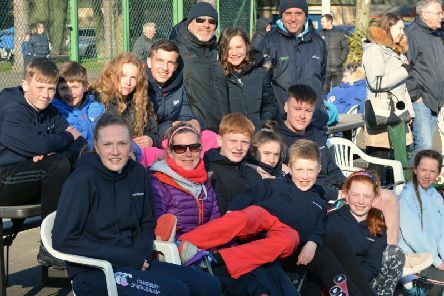 Disability sport in the Scottish Borders has received a major boost with three parties jointly funding a disability sports development officer post. 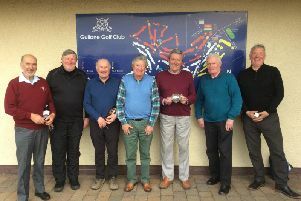 15 members of Lauder Golf Club Seniors enjoyed their Spring Outing at the weekend, playing Gullane Number three on Monday, March 25, for the Kerr Quaich. 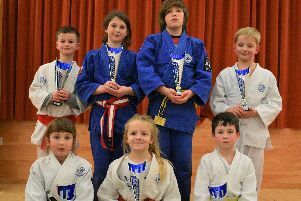 Nine junior members of Foulden based East March Judo Club were in Newbiggin at the weekend, competing in British Judos North East Graded Competition. 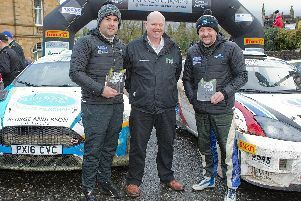 Euan Thorburn and Paul Beaton battled against almost Biblical conditions in the Kielder and south of Scotland forests to win the returning Border Counties Rally in their Ford Focus WRC05 on Saturday. 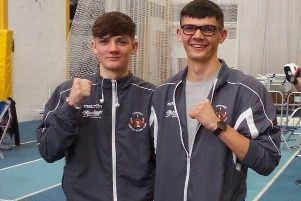 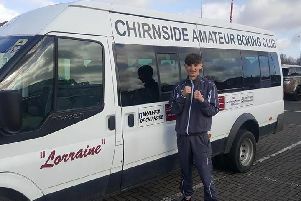 The 2019 Boxing Scotland Elite and Youth Championships took place at Ravenscraig Sports Centre, Motherwell, over the weekend, with strong Chirnside representation at the event. 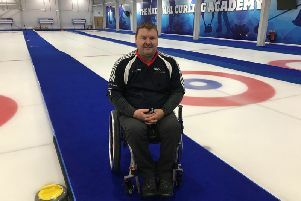 Wheelchair curler David Melrose has continued his rapid ascent in the sport after picking up silver at the recent World Championships. 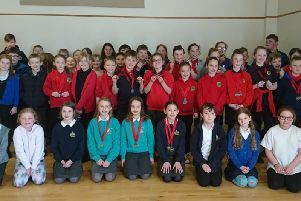 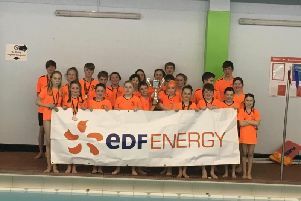 On Monday, March 4, Duns Amateur Swimming Club hosted the Berwickshire Schools Swimming Gala at Duns Pool. 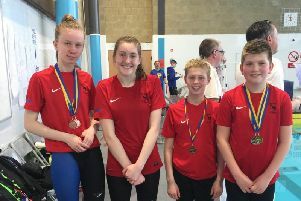 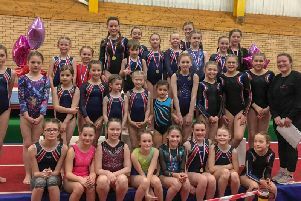 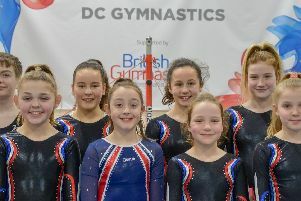 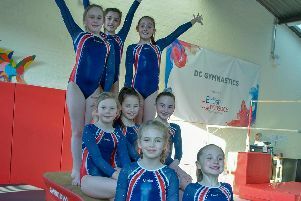 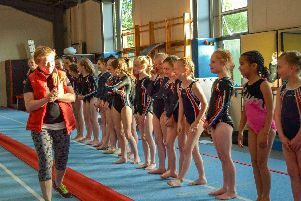 After a busy month of away meets, Saturday saw Eyemouth & District ASC welcome teams from Kelso, Galashiels, Hawick & Teviotdale and Tranent to Eyemouth Leisure Centre for the club’s Mighty Marlins Meet.